In anthropology, “snowball sampling” refers to growing the number of participants in a research study by asking subjects to refer friends and acquaintances. For senior Candice Park, it was her research experiences at Notre Dame that snowballed, as each opportunity led her to the next — culminating in her senior thesis for the Department of Anthropology. That first assignment was to write a review of a scholarly article in the field. Park, a biological sciences major and anthropology minor, went to Agustín Fuentes, the Rev. Edmund P. Joyce, C.S.C., Endowed Chair in Anthropology, to ask about research opportunities and ended up writing her review on an article describing his stable isotope research with Barbary macaques in Gibraltar. Fuentes gave Park a position working in a lab with him and Mark Schurr, professor and acting chair of the department. Schurr confirmed that stable isotope analysis can be used to learn more about human diet and environmental conditions as well, using samples of bones, hair, or fingernails. 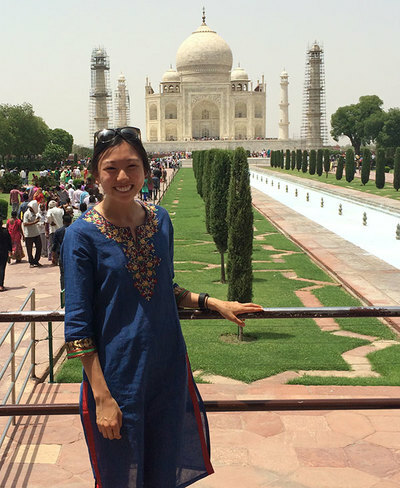 Park went to India during the summers after her sophomore and junior years. 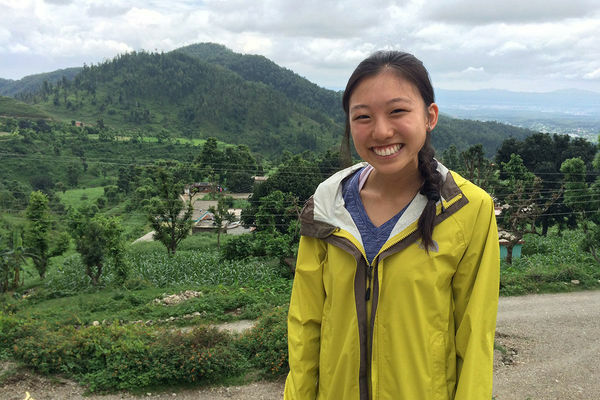 The summer after her sophomore year, Park traveled to India for eight weeks through the Kellogg Institute’s Summer Entrepreneurial Internship Program, touring NGOs around the country with Child Family Health International. “I found India very inspiring, and I fell in love with its culture,” Park said. When she returned to the lab in the fall, she decided to combine her newfound passion for India with her research experience for her senior thesis project. She planned a second trip to India for the summer after her junior year to conduct research on the possible links between nutrition and socioeconomic status or education, with funding from the Institute for Scholarship in the Liberal Arts’ Da Vinci Grant. In New Delhi, she surveyed 82 residents about their diet and collected fingernail samples to determine whether differences in dietary patterns among populations of varying socioeconomic status could be captured by carbon and nitrogen isotopes present in fingernails. Park plans to pursue a career in medicine, and she sees anthropology as an important part of that journey. It has encouraged her to view issues more holistically, she said, a skill that will be invaluable as a doctor. 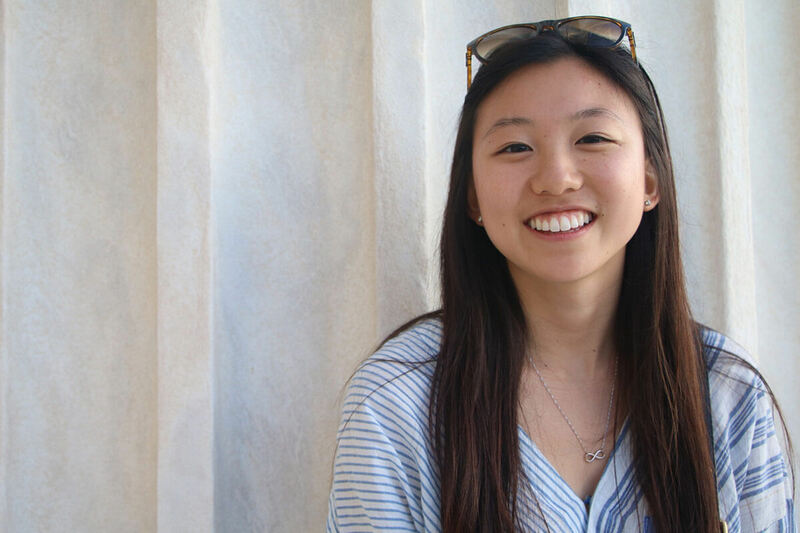 Park is unsure what medical field she will specialize in, but she is confident her experiences with anthropology and international research will be an asset in any context. Although Park is unsure what medical field she will specialize in, she is confident her international research experience will also be an asset in any context. Her anthropology coursework and research have already set her apart as she’s applied to medical schools. Originally published by Carrie Gates at al.nd.edu on April 24, 2018.